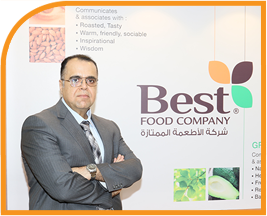 From its inception in 1979 till today, we at Bestfoods have grown to become the market leader for branded nuts in Middle East. 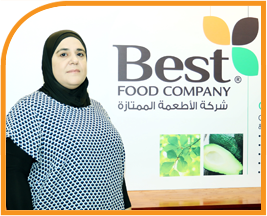 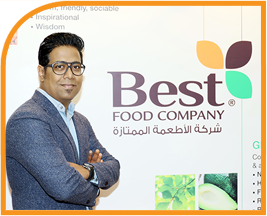 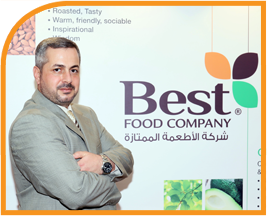 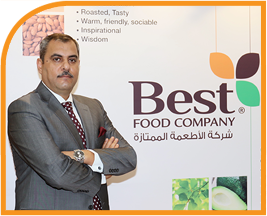 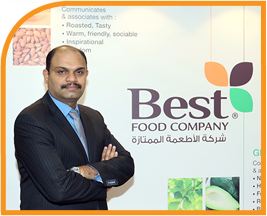 Much of the credit for this goes to our team working under the leadership of Mr. Bahjat Hasan, CEO of Bestfood, who has been following the legacy of the late Founder & Chairman, Saif Obaid Saif Al Hathboor. 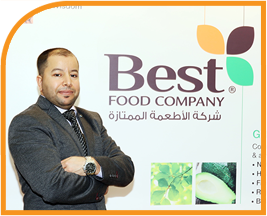 With the growth of the company, our team is also growing globally. 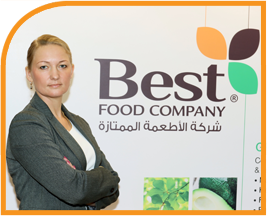 Today, we export to markets across Middle East, North Africa, Central Asia and South Asia. 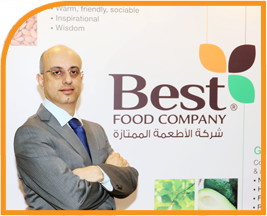 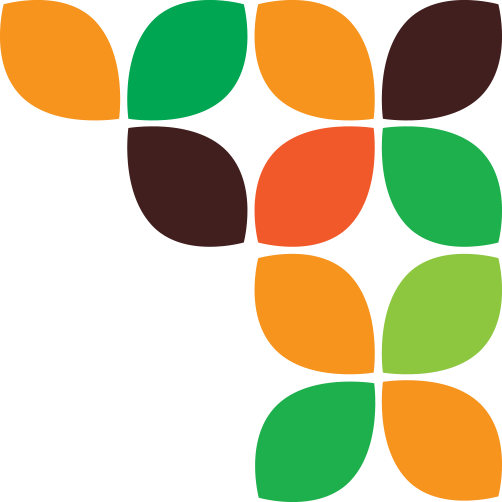 The team will soon be entering new markets across Asia, Africa and Europe.